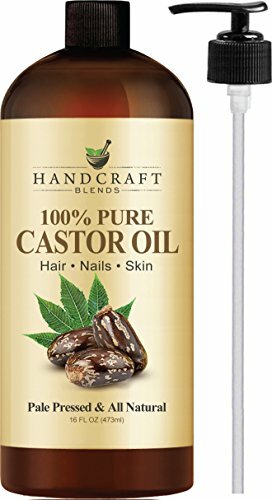 100% Pure & Natural Castor Oil by Handcraft Blends is Truly a Natural Wonder!! This Unique Oil Has So Many Wonderful Uses That It Deserves A Place In Every Home. 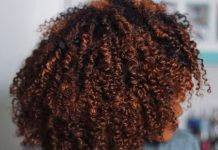 Castor Oil is super versatile and has so many uses. Many of its benefits come down to its chemical composition. Throughout history, castor oil’s most popular use has been for treating skin infections, lowering constipation and boosting the appearance of hair health, but research has shown that this natural wonder has even more important applications for many types of common issues. Buy with confidence!! If for any reason, you are not 100% satisfied with your purchase, simply let us know and we will make it right. That is our promise! !100% PURE & NATURAL CASTOR OIL unfiltered, undiluted without any additives or fillers. Rich in vitamins and fatty acids it is truly a wonder carrier oil. From skin care to hair care and way beyond this amazing oil has endless uses. CASTOR OIL FOR HAIR can be used to enhance the natural color of your hair and make it look rich and thick. This oil is a humectant, locking in moisture. When applied on the hair, it preserves the moisture in the hair shaft and makes each strand thicker and darker. 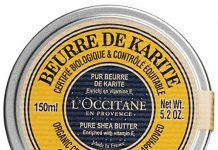 When applied to the scalp it help circulation and helps is used for hair growth. HELPS GROW EYELASHES castor oil is jammed packed with fantastic nutrients that promote natural lash growth. This thick oil is rich in fatty acids, antioxidants and proteins that help strengthen your lashes and create a naturally full lash line. Castor oil is found to be effective in growing and thickening eyelashes. 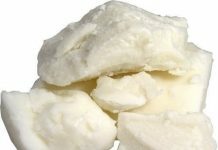 NATURAL SKIN MOISTURIZER being highly viscous, the oil stays put, and penetrates deep into the skin tissue and nourishes it with fatty acids. Many pricey commercial moisturizers contain castor oil, but you can get all its benefits from direct application. HELPS RELIEVE JOINT AND MUSCLE PAIN Castor oil is considered a warm oil that promotes the circulation of fluids in the body. It is excellent as massage oil, and can relieve the soreness resulting from overworking the muscles. If you have aching calf and thigh muscles after vigorous exercise or active sports practice, apply a little castor oil on the sore area and rub it in.